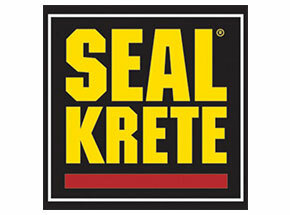 For over 30 years, SEAL-KRETE has been the professional choice in weatherproofing protection for concrete and masonry. 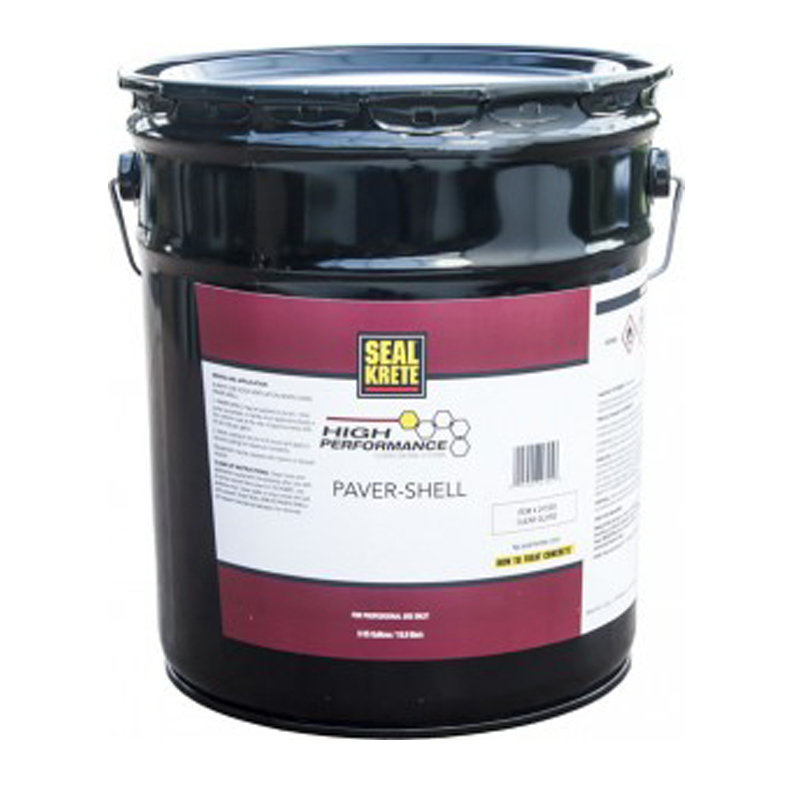 Today they serve both professional contractors and do-it-yourselfers with a complete line of concrete and masonry weatherproofing coatings developed for surface protection and beautification of residential and commercial concrete surfaces. 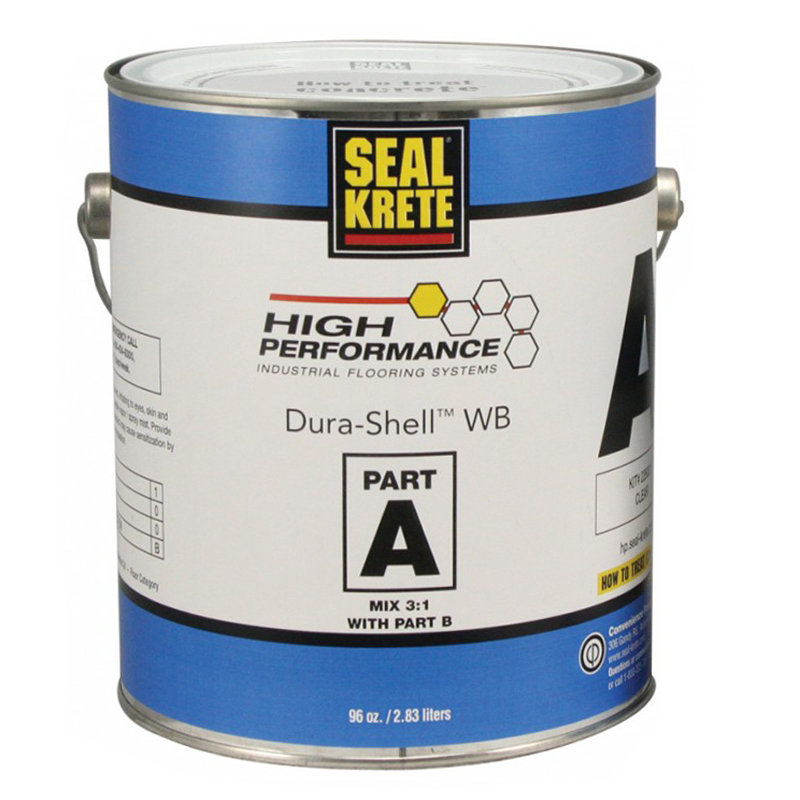 Hirshfield’s has partnered with SEAL-KRETE to bring these quality products to the Midwest. 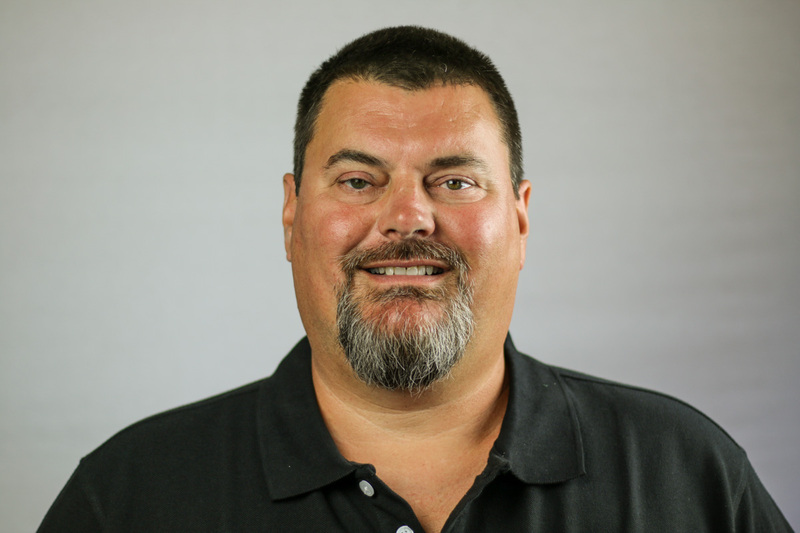 Contact us today to learn more about this vendor. 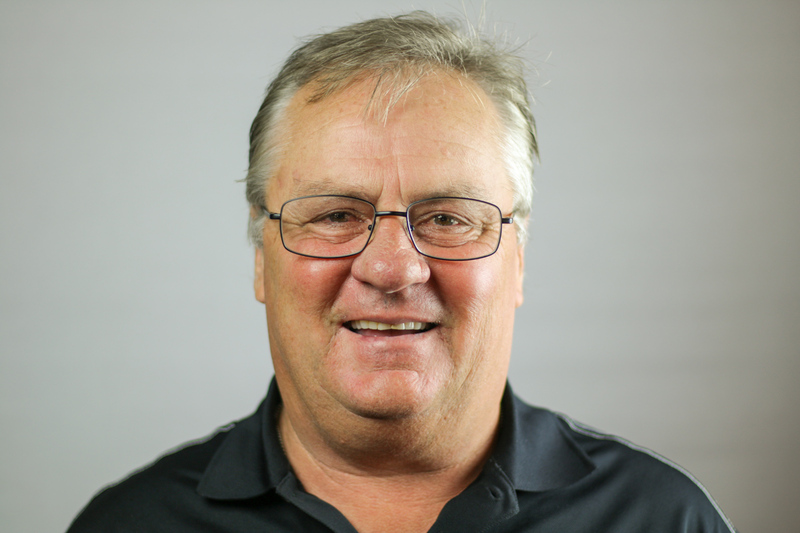 Hirshfield’s is here to help! 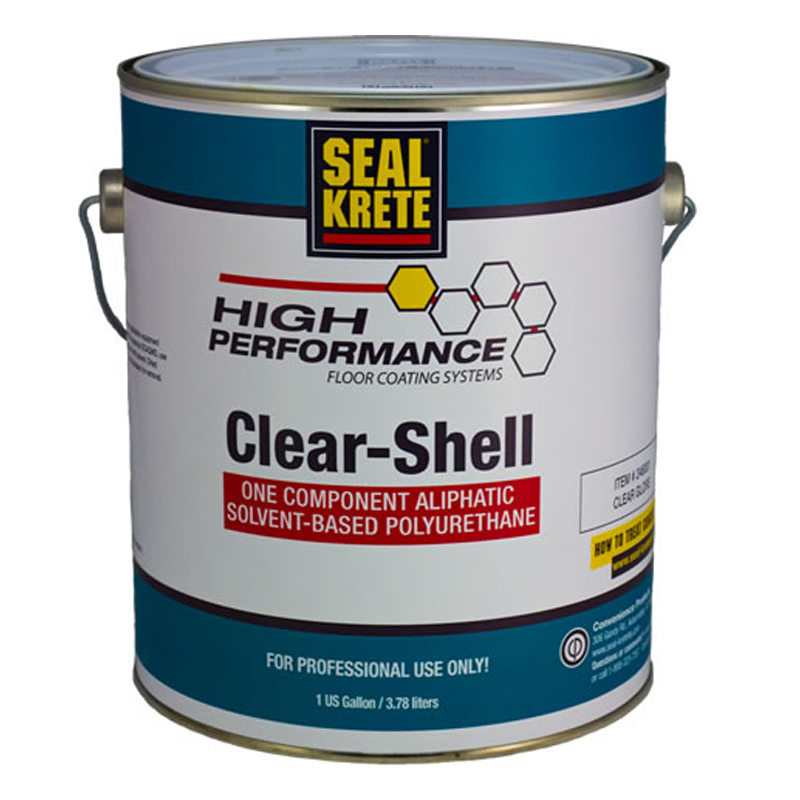 If you have a technical question relating to SEAL-KRETE feel free to reach out to an expert below or submit a general inquiry about this vendor. 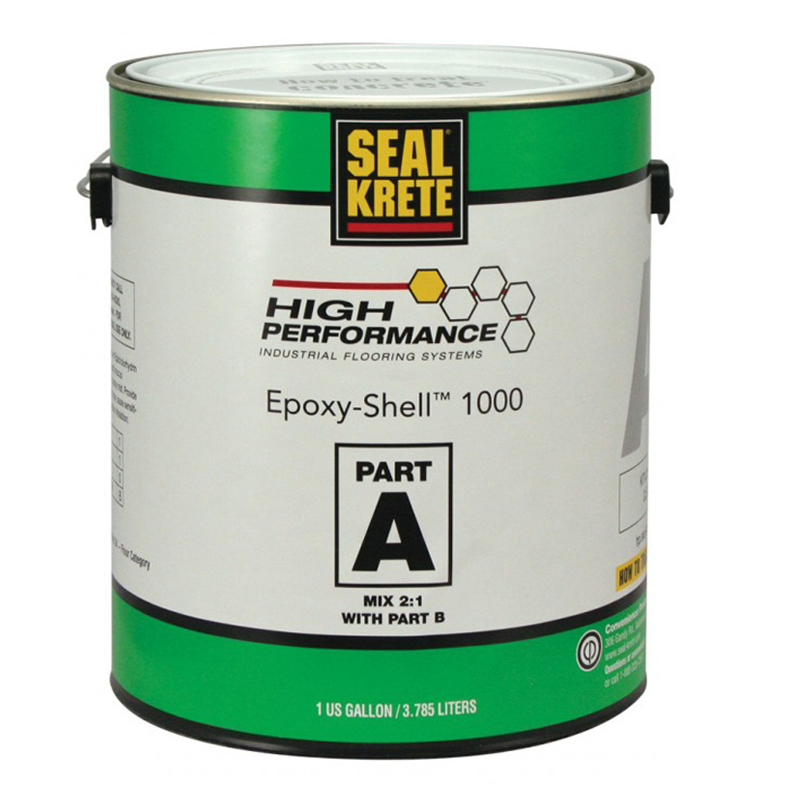 Below find actual projects using SEAL-KRETE products. 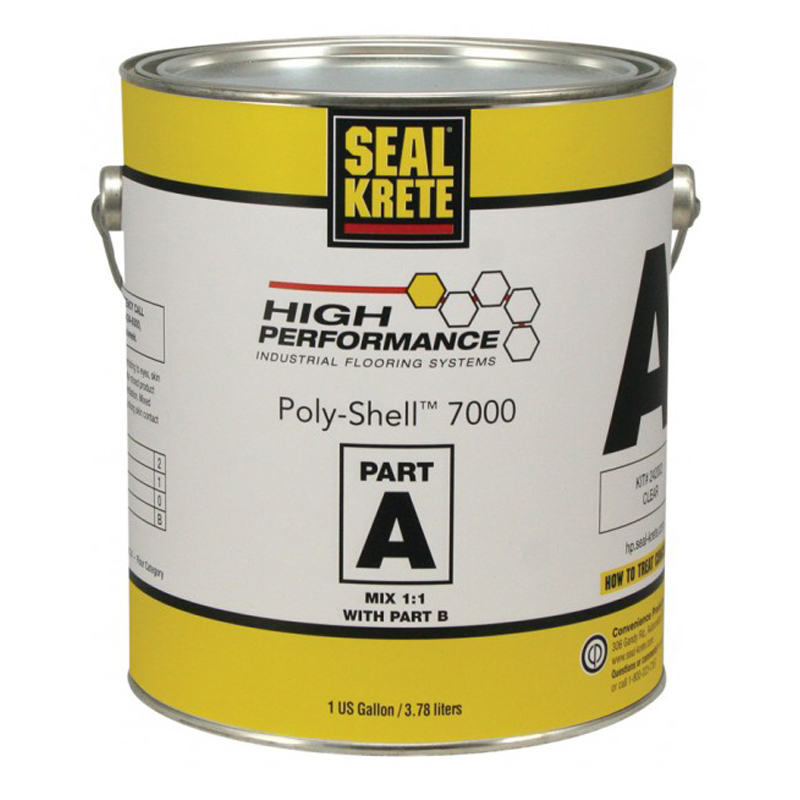 Click on a project to learn more!